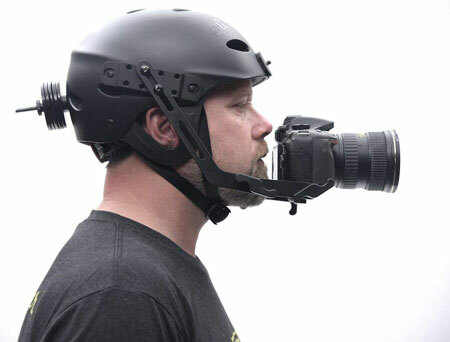 Glide Gear POV 100: a DSLR helmet that lets you capture POV videos easily. 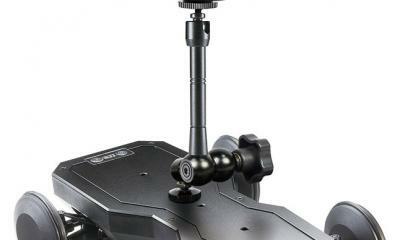 It comes with 9 disc counter weights and can handle cameras up to 3 lbs. 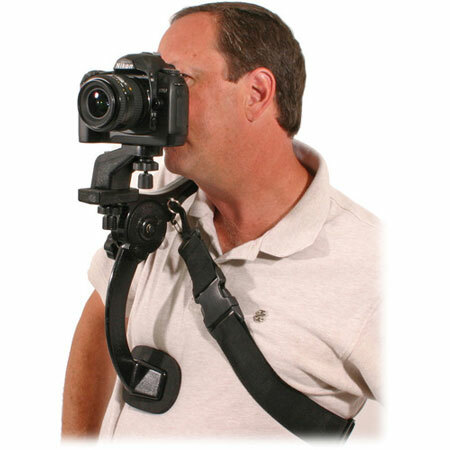 Glide Gear SNC 100 Snorricam DSLR Vest: supports cameras up to 3 lbs. 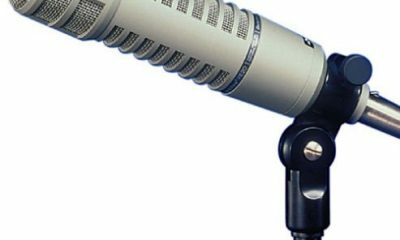 It comes with removable shoulder straps and 3ft pole extension with 180 degree articulation. 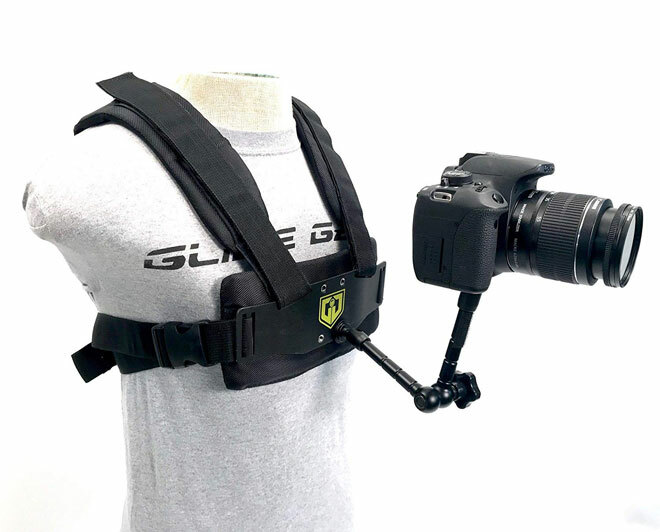 Glide Gear MED 100 Chest Mount: comes with 4 x 1/4 inch mounting holes on the front and 8 on the back. 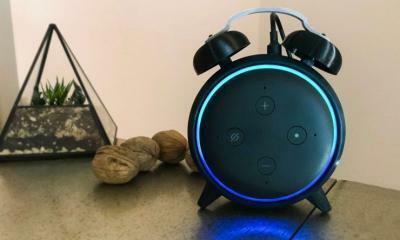 It can hold cameras over 2.5lbs. Works with GoPros also. 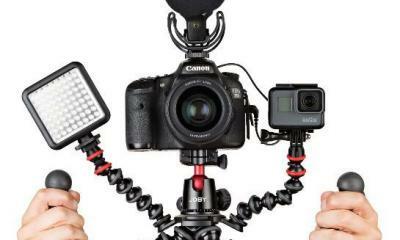 Dot Line DL-0370 DSLR Stabilizer: lets you capture smooth videos on the move. It comes with a bracket with padded shoulder mount, a spring chest harness, 2 adjustable platforms, and a heavy duty strap. 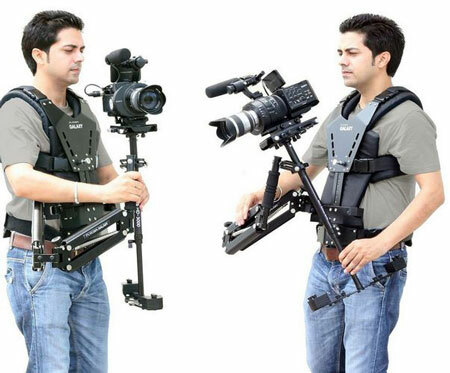 FLYCAM Galaxy Dual Arm Stabilizer: lets you capture smooth video with your camera and camcorder. It comes with a foam padded vest and dual articulating arms for up to 22kg of weight. Have you found better DSLR camera mounts? Please share them here.